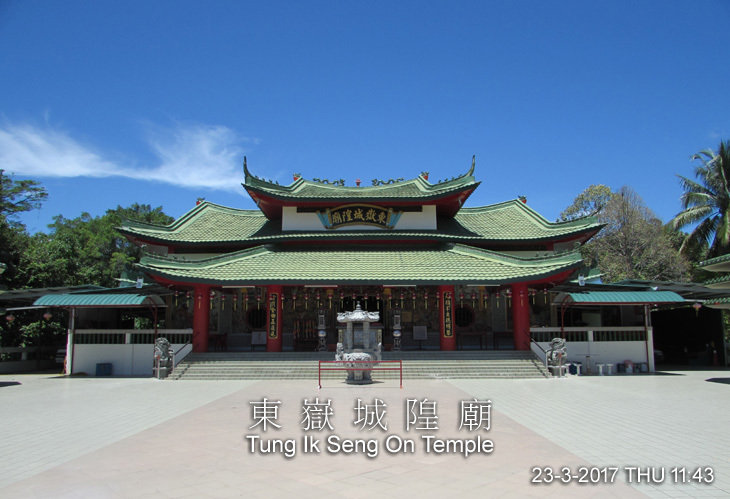 1- Tedungan (Malaysia) and Kuala Lurah (Brunei): Tedungan is Located 43 km west of Limbang, it is the road crossing into the main part of Brunei from Limbang. The Brunei checkpoint is called Kuala Lurah. 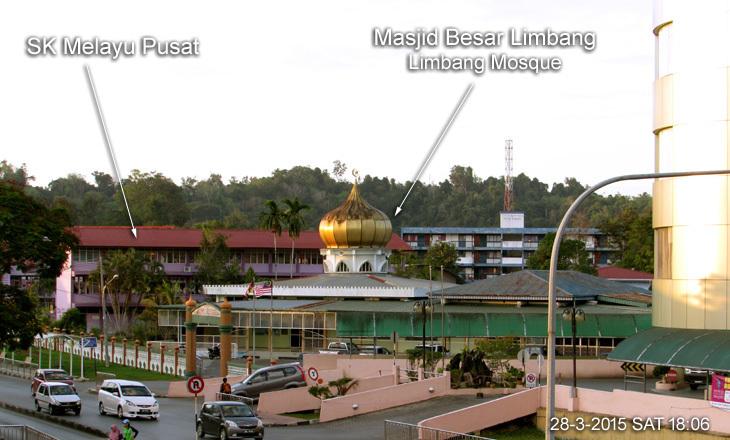 2- Pandaruan (Malaysia) and Puni (Brunei) : Pandaruan checkpoint is located 15 km east of Limbang on the Pandaruan River which forms the border between Sarawak and Brunei's Temburong district. The crossing has to be done by ferry. 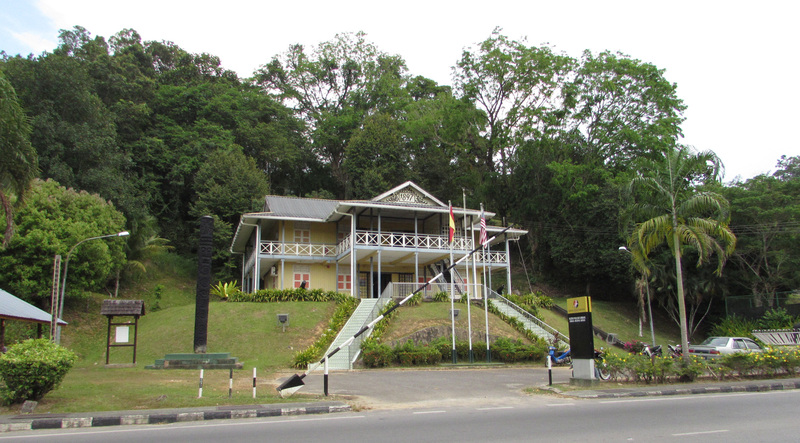 The checkpoint on the Brunei side is called Puni and operates out of a wooden building located 500m from the ferry landing point. This Pasar Tamu is beside Limbang Plaza where village folks came to sell their local goods. It is held on every Friday, but preparations can be seen on Thursday. All manners of local product are sold ranging from native traditional medicine, jungle produce, vegetables, local candies and BBQ satay. The must-buy item is the ever popular smoked fish - Ikan Tahai. Previously a place for hawker stalls. The Limbang district office renovated this into a place for people to hang out and allocate a near by place for the hawkers. Located at river front between old and new town center. 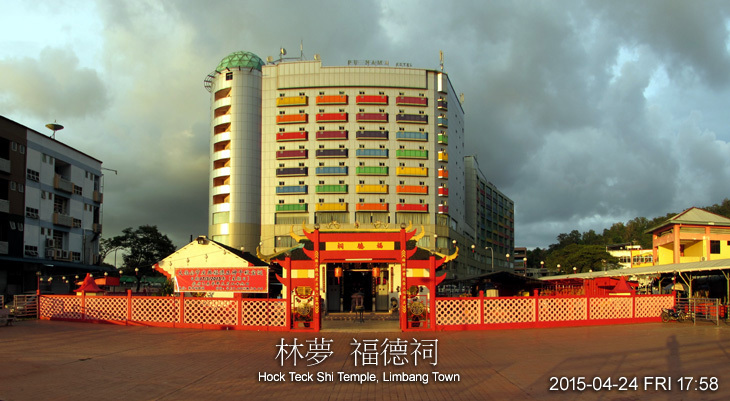 The tallest and biggest shopping centre in Limbang has 123 shops on 3 floors. 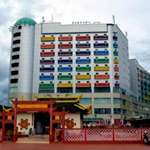 This building consists of three components: Purnama Hotel, a shopping mall and various government offices (located right on the top of the mall). Currently the mall have about 50 shopping outlets, with a local supermarket chain, Ngiu Kee as the main tenant. Hotel Purnama is used as landmark to locate the bus stop for buses to Kota Kinabalu and Miri because Limbang has no terminal for long distance buses yet. The temporary stop for buses is in front shops lot behind this hotel 5 minutes walk. 20 minutes walk from Hotel Purnama toward South. A recreational park with a playground for children, the lake and a barbecue site. Bukit Mas is a 210 meter high limestone outcrop. It has a Buddhist shrine half way to the top. This recreational park set in Limbang's iconic feature Bukit Mas. 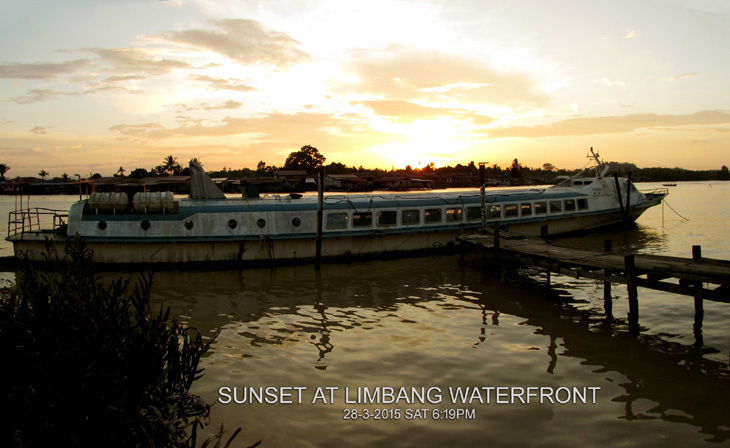 A favourable place for Limbang residents to spend their evening, doing recreational activities. 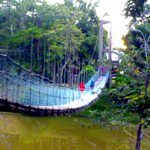 Various facilities such as children's playground, lake, barbecue site, suspension bridge and toilet. 30 minutes walk from Hotel Purnama toward South. Local food stalls operate from early evening to around midnight. Near the waterfront off Jalan Buangsiol. Kg Seberang Kedai, Limbang - view of the distinctive homes and daily life of the villagers. Right opposite the Limbang town’s waterfront lies this picturesque Malay fishing village on stilts, named Kg. Seberang Kedai (In Malay means "the village opposite the shops"). Express Boats use the Custum Department's jetty for boarding and embarking. There is no express boat terminal of its own. Both boats are fully air-condition express boat. 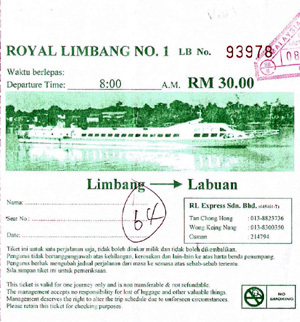 There is no ticket office in Limbang. Tickets are availabel on sale on a small desk by the road side infront the Immigration Office by the river side. This Immigration office is also the office you need to pass through before boarding the board. While passing through the Immigration Office, your ticket will be stamped by the custom officer. 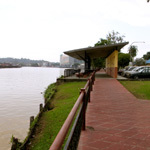 Limbang Water Front was previously a place for hawker stalls. Now made into a clean and beautiful place for people to hang out. The hawkers were moved near to the market. 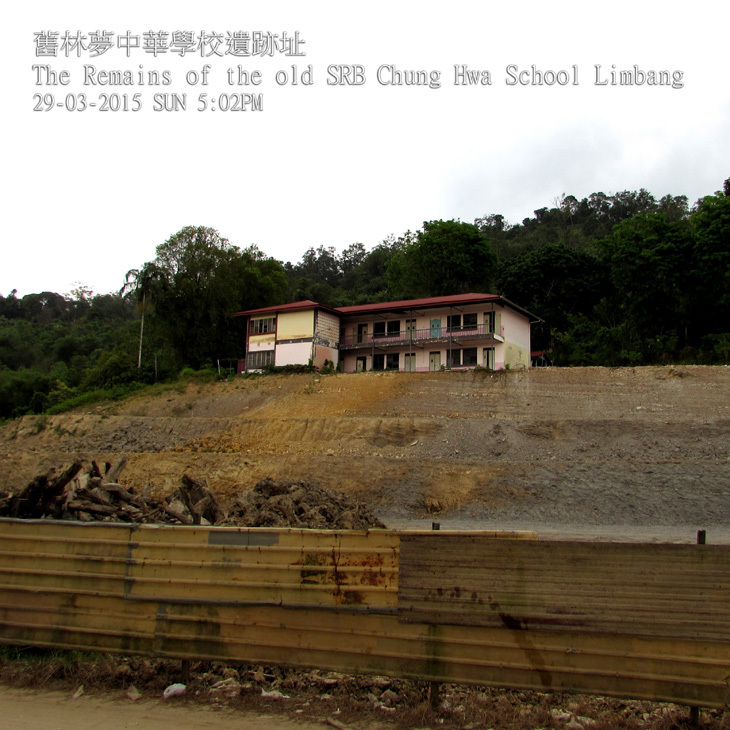 Limbang town does not have a bus terminal building. 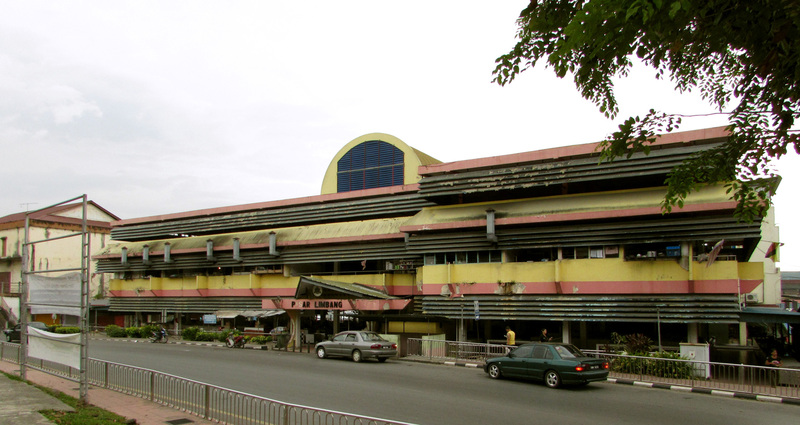 Those express buses travelling between Miri and Kota Kinabalu passing through Limbang will stop in front LIM YANG BUILDING for dropping and picking passengers. This location is 5 minutes walk from Pernama Hotel. 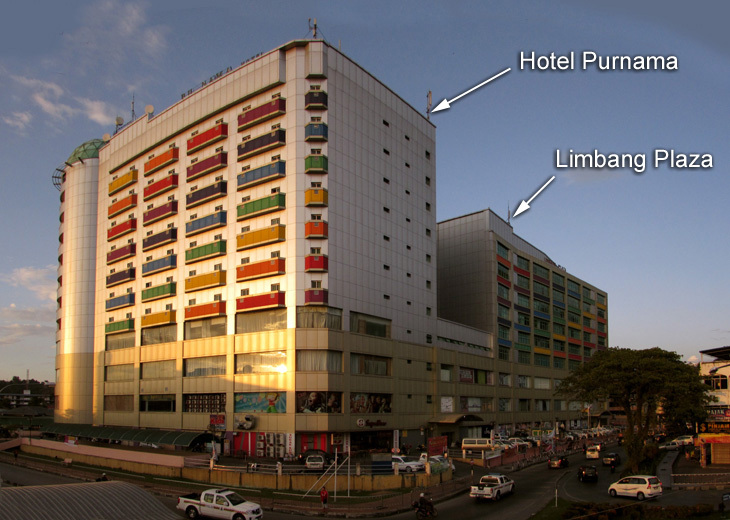 Pernama Hotel and Limba Plaza is the largest building in Limbang and used as a landmark of the town. 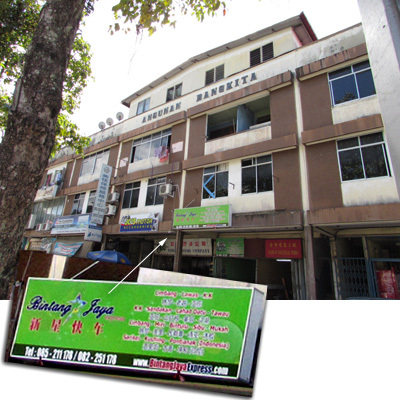 Bintang Jaya has an agent office in Limbang. Borneo Express does not has its own office but booking are done through a coffee shop. Both booking counters are near by each other and beside the location where the express busses would stop. 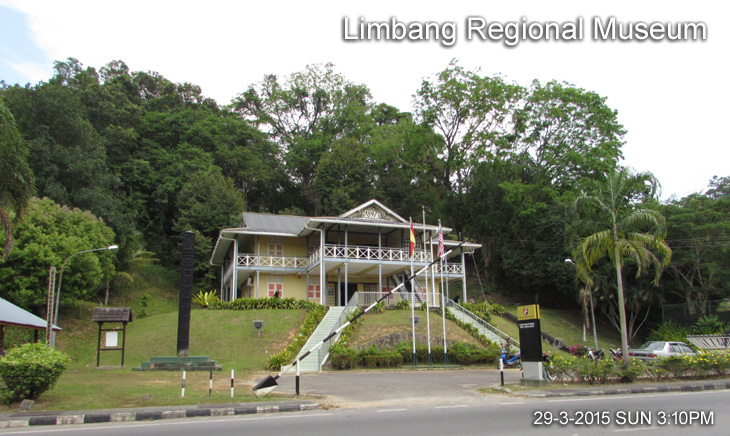 Booking counters and bus stop are 5 minutes walking from Pernama Hotel, the landmark of Limbang Town. A recreational park with a playground for children, a lake and a barbecue site. The hill Bukit Mas is a 210 meter high limestone outcrop. 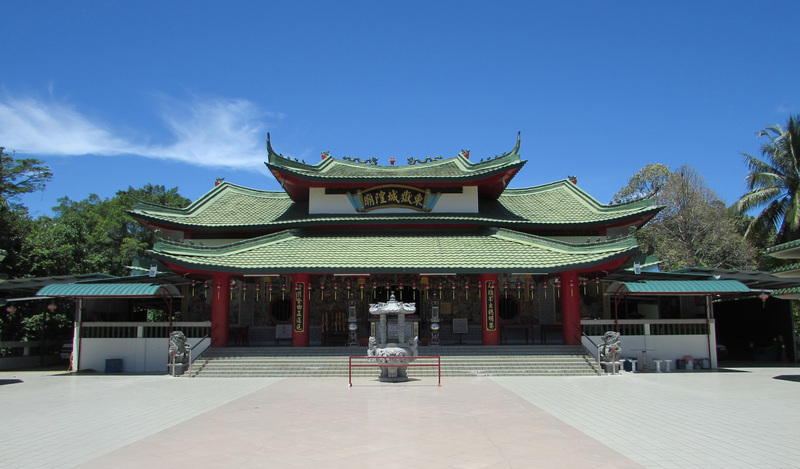 It has a Buddhist shrine half way to the top. 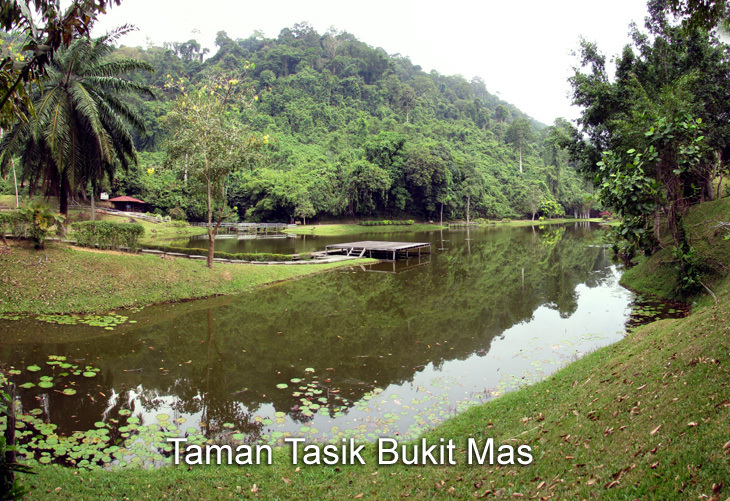 This recreational park set in Limbang's iconic feature Bukit Mas. 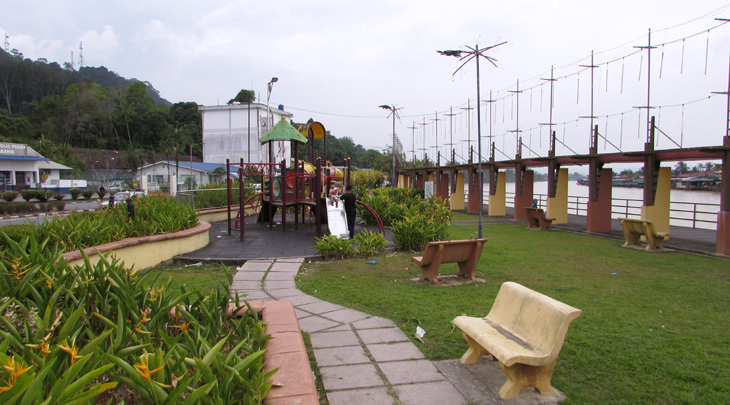 The park is a favourable place for Limbang residents to spend their evening, doing recreational activities. Various facilities such as children's playground, lake, barbecue site, suspension bridge and toilet. How to get there : 30 minutes walk from Hotel Purnama toward South. 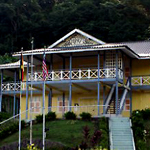 Located in the above fort built by Rajah Charles Brooke in 1897. How to get there : 20 minutes walk from Hotel Purnama toward South. 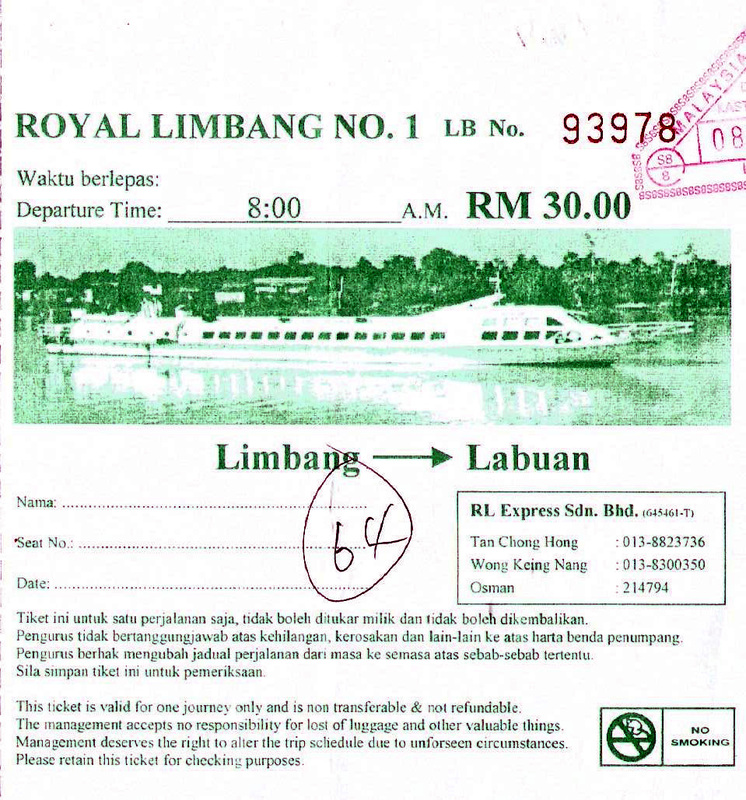 Travelers have to pass through Limbang, Sarawak while traveling overland from Sarawak to Sabah. To/from Tedungan Town border checkpoint of Brunei. 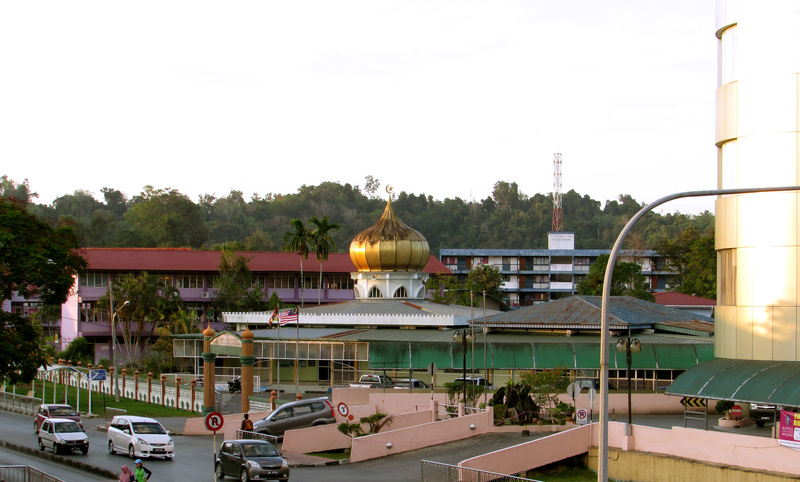 A relatively good road links Limbang with the Tedungan (known as Kuala Lurah on the Brunei side) border checkpoint. From this checkpoint Tedungan, good roads go all the way to Bandar Seri Begawan. 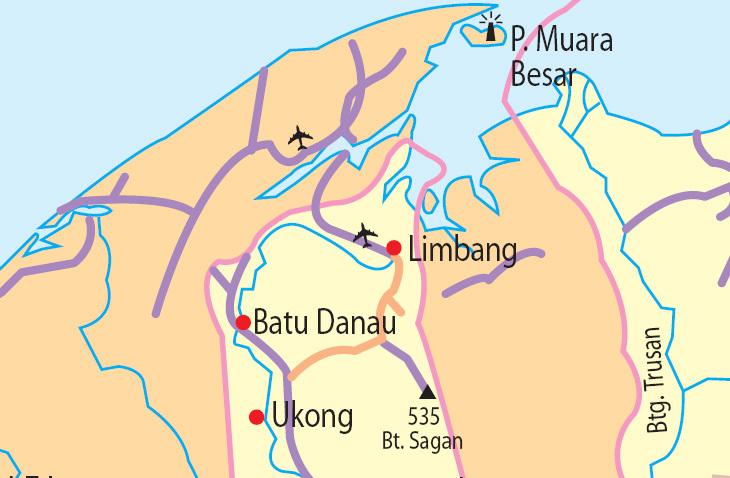 Tedungan is about 43km from Limbang. 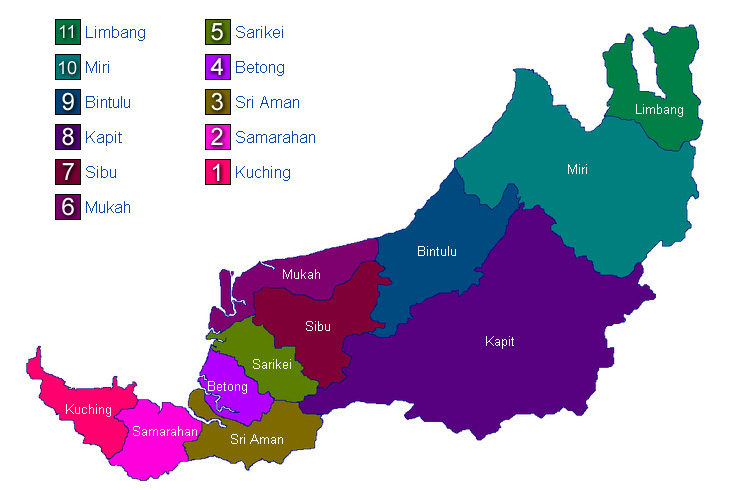 Both Brunei and Malaysian immigration procedures can be done at the border. From Limbang, head south along the Limbang River. Take a right turn after the KM10 point and travel another 13km before taking another right turn (going straight will lead you to Nanga Medamit). The road ends right at the border checkpoint. Queues can be quite long at the checkpoint, especially during weekends when Bruneians travel in mass to Limbang for some fun. Do the reverse if coming from Brunei. 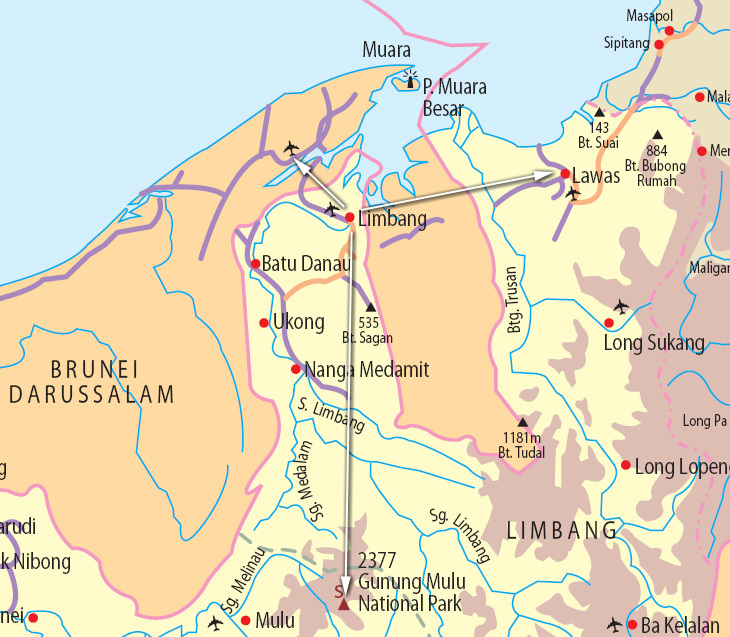 Limbang's network of roads link it to both the main part of Brunei (where its capital Bandar Seri Begawan is located) to the west and its Temburong district to the east. 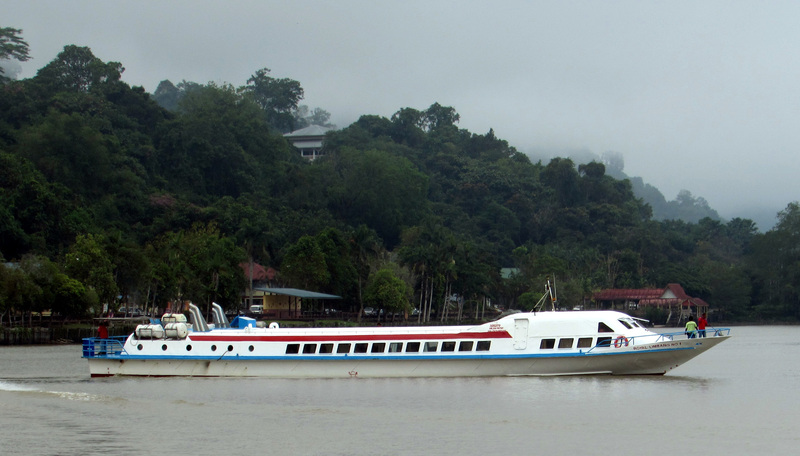 Travelling from Limbang to anywhere beyond Brunei, eg to Miri, Kuching or Kota Kinabalu by land will require passing through Brunei with a vilid International Passport.